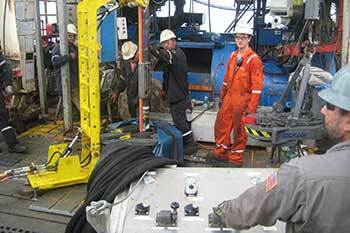 Safety, a top concern at BESCO. The Besco Tubular Push Arm was specifically designed to run multiple control lines. This specialty tool guides the control lines to and away from the tubing allowing for the installation or removal of the clamps. As a woman owned business, Besco Tubular has been a proud corporate member and supporter of the Woman’s Business Enterprise National Council (WBENC) for well over a decade. 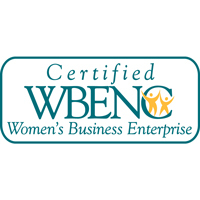 Besco Tubular is proud to announce its continued support of the Women’s Business Enterprise National Council (WBENC). Through the leadership of Besco President Antoinette Benton, we have been a proud corporate member and supporter for well over a decade. We look forward to continuing our support through 2015.